BASSETERRE, ST. KITTS, JANUARY 10TH, 2017 (PRESS OFFICE) — The potential implications of the United Kingdom’s (UK) withdrawal from the European Union (EU), now widely known as “Brexit”, was one of the areas discussed when St. Kitts and Nevis’ Prime Minister, Dr. the Honourable Timothy Harris met with high level UK officials including Baroness Joyce Anelay, Minister of State for the Commonwealth and the United Nations. The meeting, which was also attended by Attorney General the Hon. 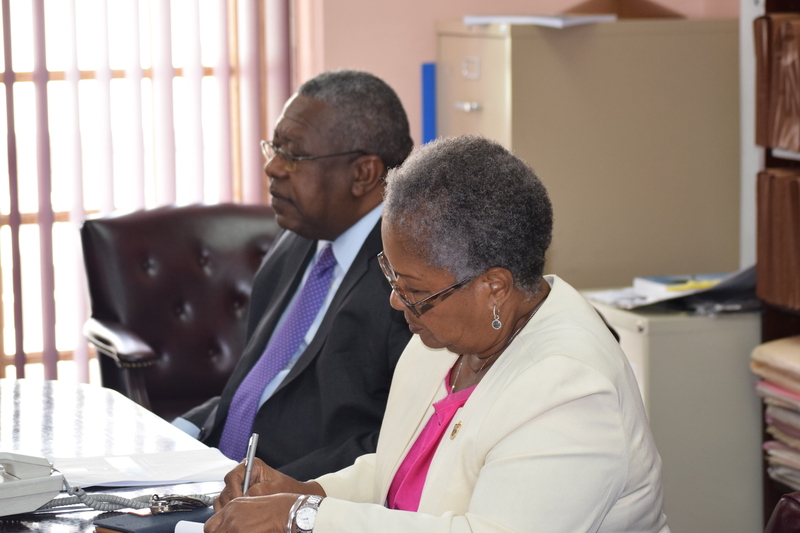 Vincent Byron Jr. and Cabinet Secretary, Mrs. Josephine Huggins, was held at Government Headquarters on Tuesday, January 10th, 2017. 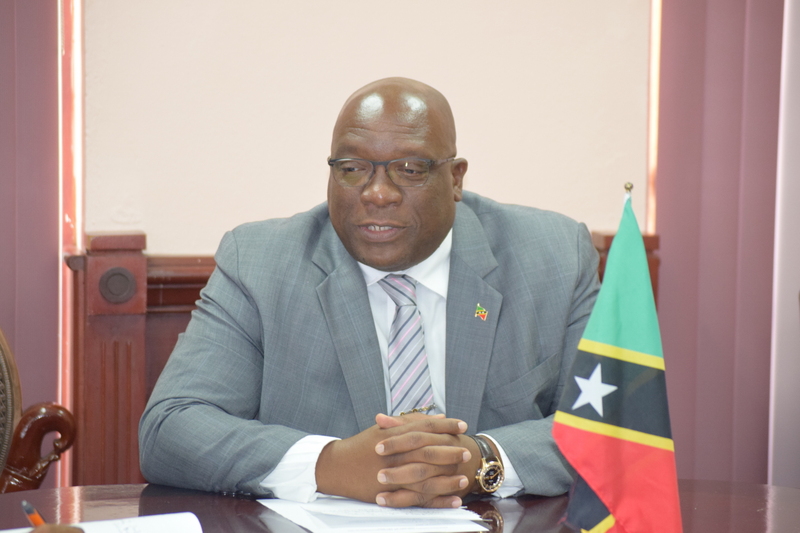 Speaking to the Press Unit in the Office of the Prime Minister, Dr. Harris described it as a “highly productive” meeting which allowed for the exchange on matters of mutual interest. “We discussed several matters from issues of cooperation in the area of public safety and security, we looked at issues involving cooperation in prison reform, we looked at matters to do with human rights and strengthening our capacities and capabilities in this area. 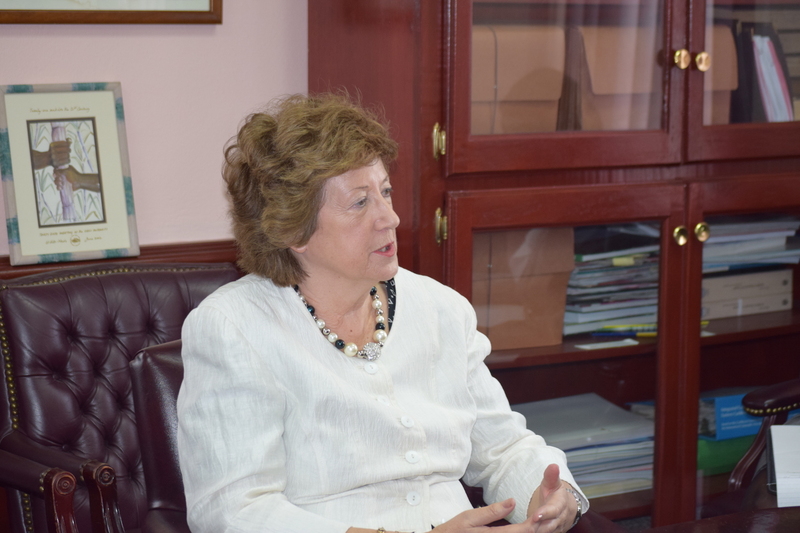 We discussed the matter of the Brexit situation and movements in that regard — the implications for our country — and we looked at upcoming Commonwealth issues, issues of reform, issues to deal with trade,” said Prime Minister Harris. By the end of March 2017, the UK government intends to invoke ‘Article 50 of the Treaty on European Union, which is the formal procedure for withdrawal from the EU. This follows a referendum which was held on June 23rd, 2016, in which 52 percent of votes were favour of leaving the EU. During the meeting, Baroness Anelay, who was accompanied by Mr. Robert Gibson, Chargé d’Affaires at the British High Commission, Mr. Edward Munn, Second Secretary at the British High Commission and Mrs. Miriam Sachak, Senior Economist in the Overseas Territories Department of the Foreign and Commonwealth Office, reassured Prime Minister Harris of her government’s continued relationship with St. Kitts and Nevis post Brexit.